20-year CNN veteran correspondent Deborah Feyerick is leaving CNN next month, president Jeff Zucker announced this morning during the editorial meeting, reports TVNewser. 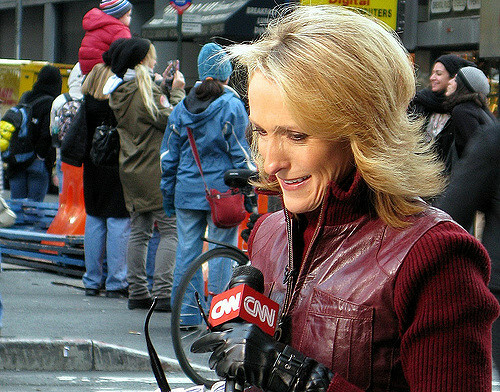 For CNN, she reported primarily on crime and terrorism issues, as well as substitute-anchoring as needed. pretty much leaves jerks left.